It’s almost time to gobble ’till you wobble, and you probably want to fit in as much gobbling as you can! 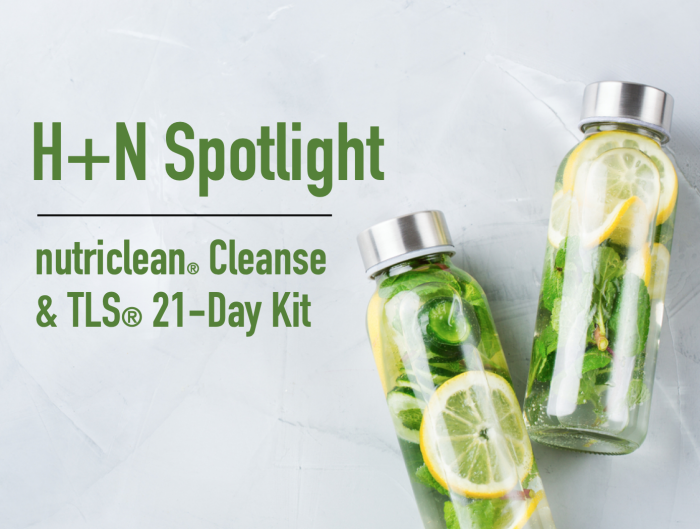 Of course, if you don’t want to be worrying about tummy troubles + a few extra inches as you head into 2019 then these products of the month need to be at the top of your holiday shopping list! From eating right to making time for daily exercise, trying to lose weight can be stressful on a normal schedule. Add in the stresses of holiday planning + travel, and you can wave goodbye to that hard-earned progress! 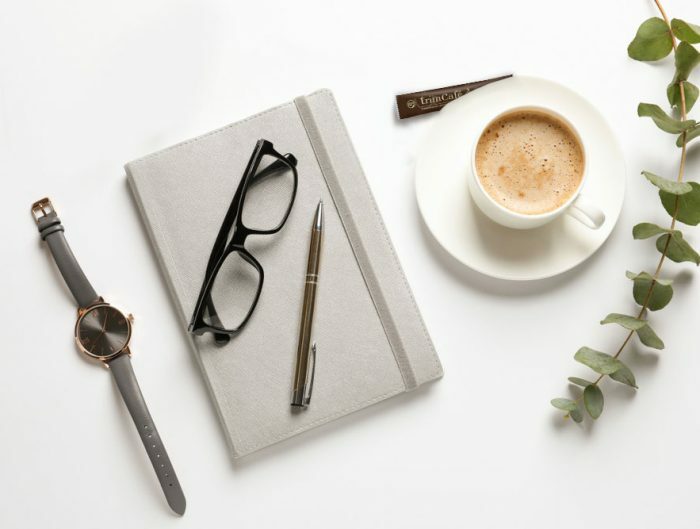 We can’t escape stress but, with the havoc it wreaks on our waistlines, it’s worth having a little help counteracting its effects whenever you can. 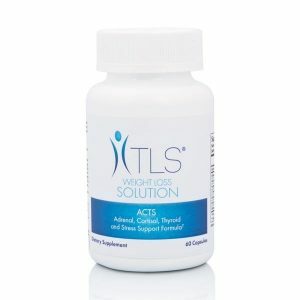 Whether you’re looking to leave those extra pounds behind or simply maintain your current path to success, TLS® ACTS is your holiday go-to! If you’ve been nailing those workouts and don’t want to see the holiday treats counteract all of your hard work, Isotonix® Isochrome could be just the addition you need! 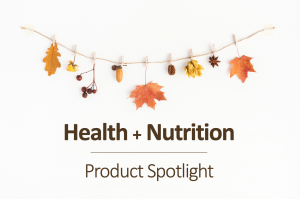 Formulated with a distinctive combination of essential compounds, this customer favorite includes provide nutrients which make this product ideal for people looking for help in maintaining healthy blood sugar levels. 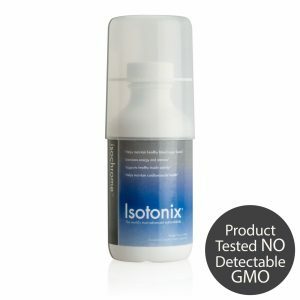 Like all of our Isotonix® products, the secret to Isotonix® Isochrome’s effectiveness comes not only from the vitamins and minerals but the incredibly unique isotonic delivery system. Just make sure you take this product with a meal for the best results. 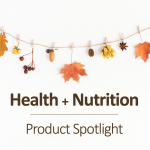 Which of these products is getting you through Thanksgiving? Tell us what you love about them in the comments below!